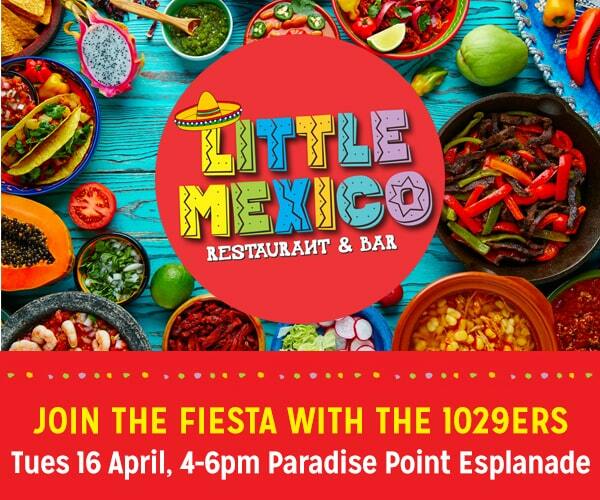 Join the Fiesta at Little Mexico Restaurant with the 1029ers! No time to siesta, join the Fiesta! At Little Mexico Restaurant and Bar now open in Paradise Point! 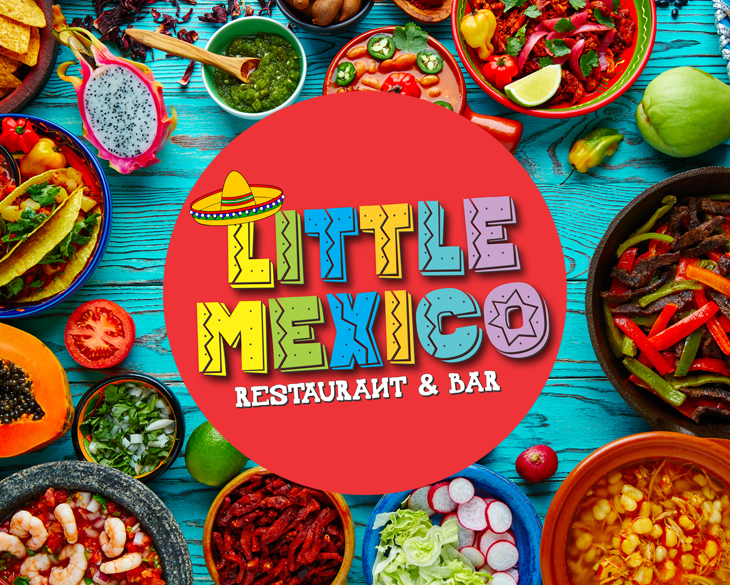 Experience the festival of food – Mexican Style, at the Gold Coast’s new dining destination, Little Mexico Restaurant and Bar. They offer an amazing super delicious menu, with vegan and gluten-free options, plus a kid’s menu, so everyone can enjoy the taste of Mexico! Hot Tomatoes 1029ers will be there Tuesday from 4pm-6pm to join in on the festivities! Plus it’s all-you-can-eat taco Tuesdays! Saturday night – Limbo to win the dance off and get your meal for free! Take-away food available, so you can grab and go! It’s more than just a restaurant, Little Mexico is the place to party. So come party with the Hot Tomato 1029ers Tuesday from 4pm! Located opposite Paradise Point Parklands.